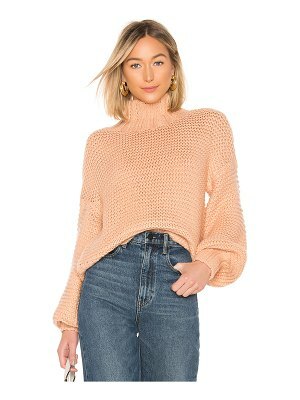 Shift into trans-seasonal dressing effortlessly in the Vylette Sweater by Lovers + Friends by REVOLVE. 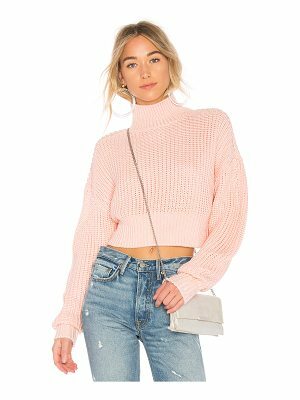 Crafted from a cozy cotton knit, this sweater alludes to a bardot neckline in a slim fit. Top the look with distressed denim and open-toe heels.. 100% cotton. Hand wash. Knit fabric. Fabric overlay. Rib knit trim. LOVF-WK92. RV16C0067 LF. 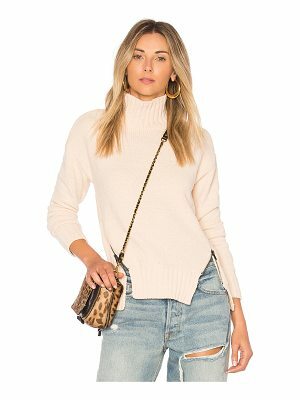 Constantly inspired by the laid back Los Angeles lifestyle in which the brand was founded, Lovers + Friend exudes ease and wearability, creating an effortlessly chic look that is California cool.